1. 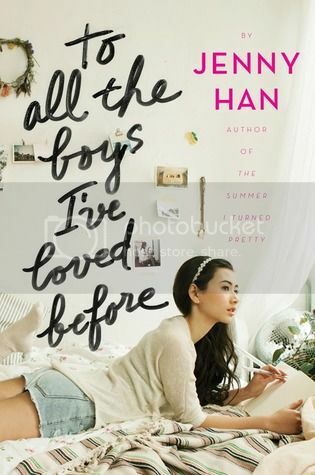 To All the Boys I've Loved Before by Jenny Han- I was a little late joining the bandwagon for this book, but once I finally read it, it quickly became a fave of mine!! 2. 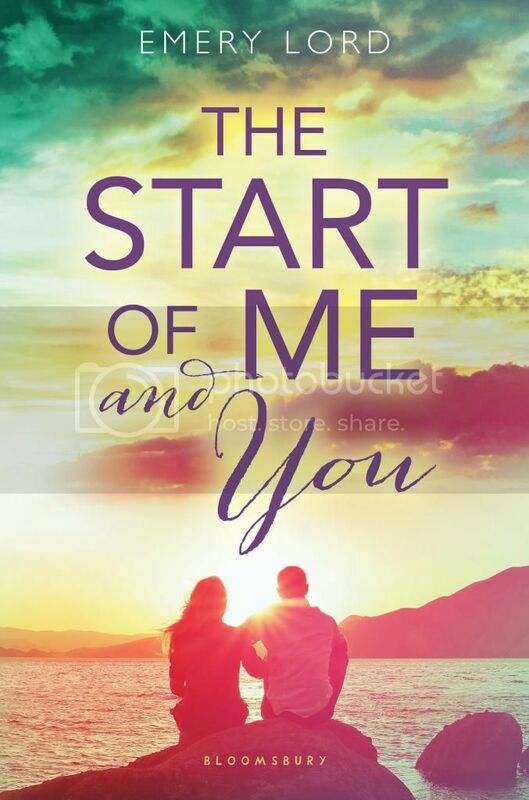 The Start of Me and You by Emery Lord - It's hard to pick just one favorite from Emery Lord, but I absolutely adored The Start of Me and You. This book is SO good! 3. 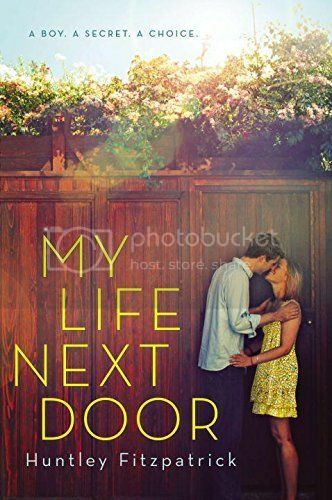 My Life Next Door by Huntley Fitzpatrick - This book is definitely my favorite from Huntley Fitzpatrick, even though ALL her books are really great. There's just something about this one that is SO special!! 5. The Unexpected Everything by Morgan Matson - I haven't yet read all of Morgan Matsons books, YET, but The Unexpected Everything is definitely a fave! I loved reading it early this year, and I'm hoping to reread it, and the rest of her books that I haven't yet read, soon!! 6. 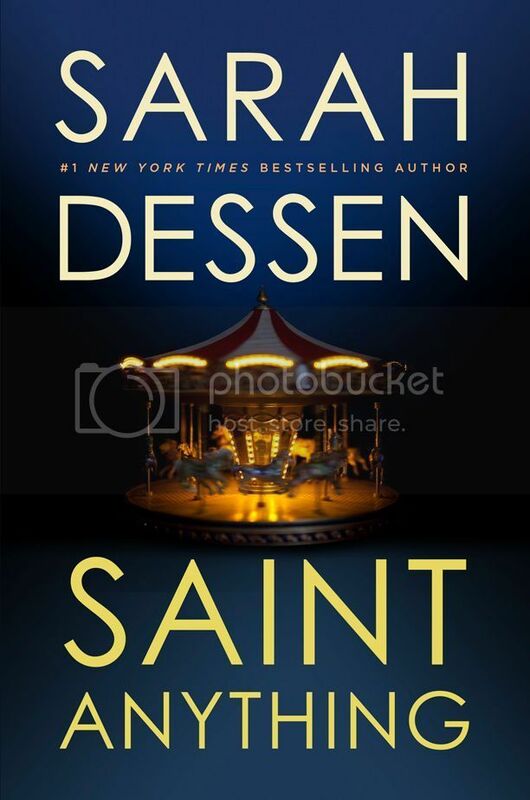 Saint Anything by Sarah Dessen - Is it possible to pick just one favorite novel from Sarah Dessen? That's a no. BUT, I loved Saint Anything SOOOOOOO much!! 7. 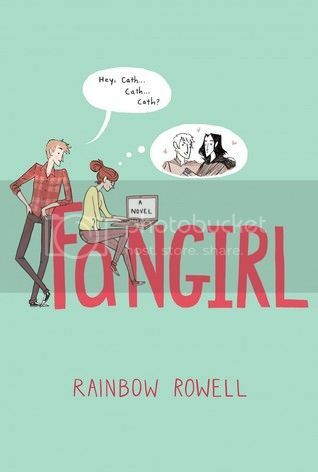 Fangirl by Rainbow Rowell - I only like 2 more books to read before I've read all of Rainbow Rowell's books, but Fangirl is definitely a fave! The book is seriously SO GOOD, and it leads into another book, Carry On, which I STILL haven't read, but am hoping to get to soon! 9. Me Before You by Jojo Moyes - Ah, another book that made me cry SO MANY TEARS!! I love Will Traynor and Louisa Clark are everything. 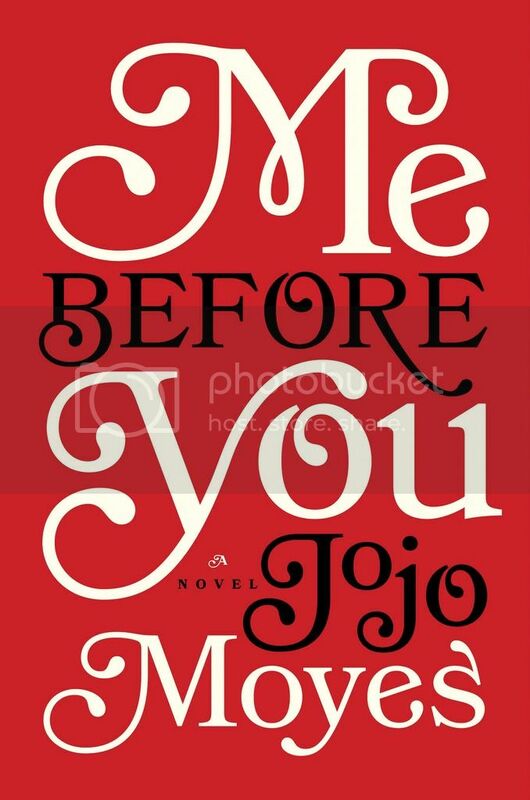 I can't wait to read the rest of Jojo Moyes' books! 10. 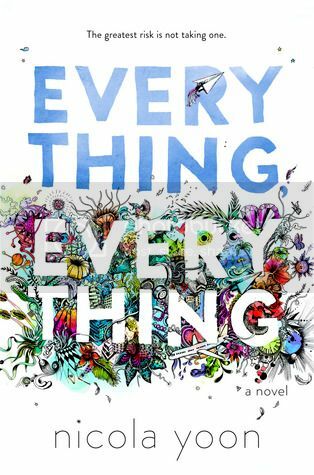 Everything, Everything by Nicola Yoon - This book came out last year, but I didn't get to read it until this past spring, and I LOVED IT!! SO many great things about this book, and I can't wait to read more from Nicola in the future!! After making this list, I now REALLY want to re-read all these books again. I just love them all so much!! What's on your list today?? Share your link so I can check out your books as well!! Emery Lord!!! 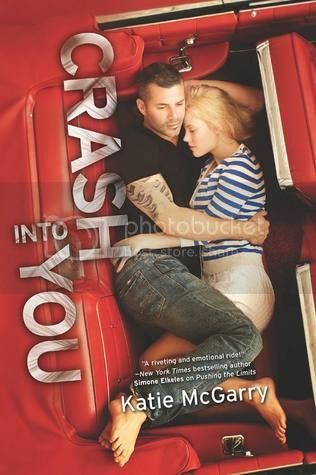 ORS is still my fave <3 Oooh, and Katie McGarry! I really loved Crash, too! I still need to read Unexpected Everything and Saint Anything, eep!!! *hides* I've read a lot of these...great choices!! Popular genre today! Lol! So naturally, new to me titles! Nice picks! Were I to make a list like this I'd definitely put Me Before You, Fault, and Everything Everything on it. Thanks for sharing your favorites! Here's my Top Ten: Strong Girls and Strong Women in Literature! Yay! I love so many of these! 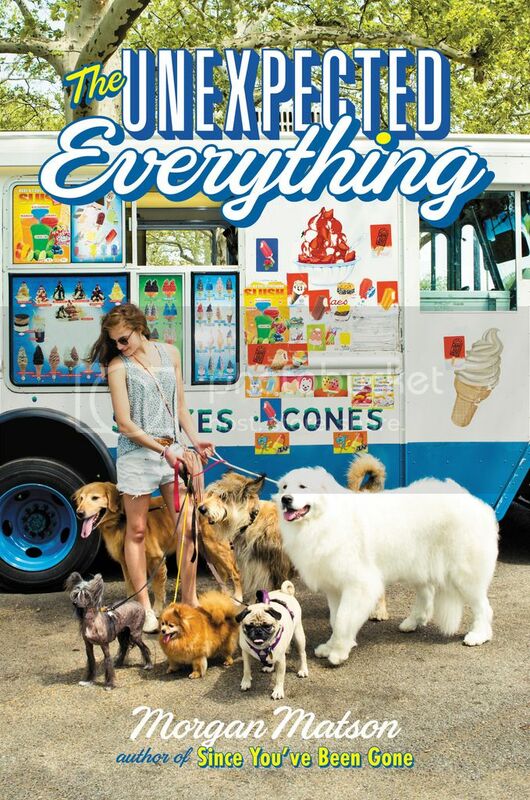 Everything, Everything was my most favorite read last year. I was just reading about the movie, I hope it turns out great. I really loved TFiOS, Fangirl, Saint Anything, and The Unexpected Everything. I *still* need to read To All the Boys I've Loved Before! A couple Sarah Dessen books also made my list. I LOVE HER. You will also find Everything Everything. That was a wonderful book! I can't wait to get my hands on The Sun Is Also A Star! :D Great Top Ten! My Top Ten Tuesday! I have Everything, Everything on my list too!! 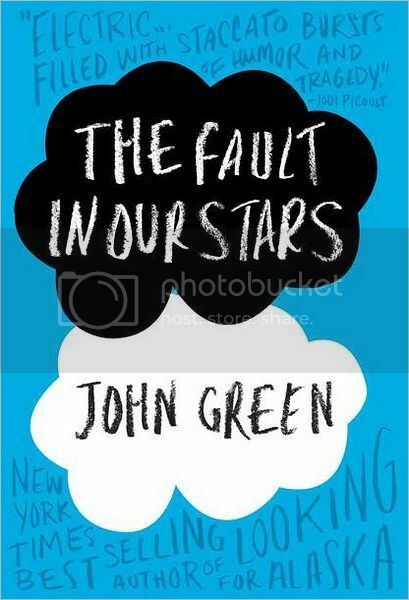 I also loved The Fault in Our Stars and To All the Boys I've Loved Before! !